Premium Motorsports will shutter its NASCAR Camping World Truck Series efforts at the end of the 2018 season, the race team announced Thursday. The decision was made to focus efforts on its Monster Energy NASCAR Cup Series program. Nine drivers had driven for Premium Motorsports in the Truck Series this season, with Wendell Chavous driving the No. 49 entry for the team full-time, so far, this season. The team will compete in the remaining four races of the season with its No. 49 truck, but Chavous retired from NASCAR competition following the Oct. 13 race at Talladega (Ala.) Superspeedway. 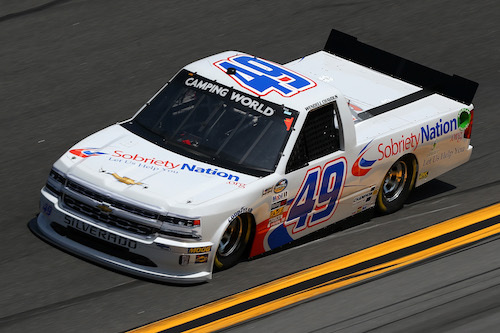 Chavous’ fifth-place finish in his final race was the first top-five for Premium Motorsports in the Truck Series. Premium Motorsports plans to auction most of its Truck Series-related assets Oct. 30.